I am so pleased to announce the addition of Dr. Angela Sturm-O'Brien as an Associate to Facial Plastic Surgery Associates. 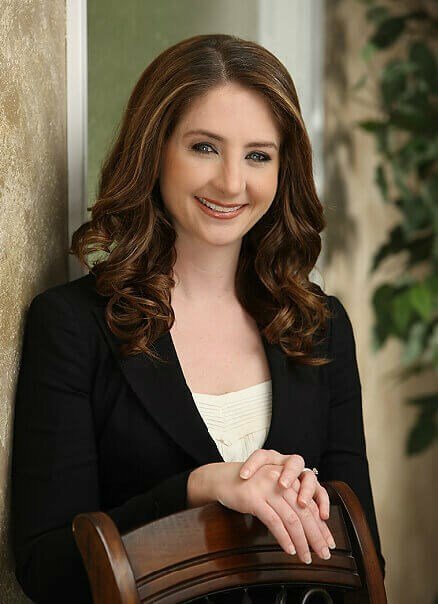 Dr. Sturm-O'Brien is board-certified by the American Board of Otolaryngology, Head & Neck Surgery which examines its applicants in facial plastic surgery as well as, other head & neck specialties. She completed the prestigious American Academy of Facial Plastic and Reconstructive Surgery (AAFPRS) Fellowship with me. Dr. Sturm-O'Brien is also well on her way to becoming one of approximately 50 female surgeons board-certified by the American Board of Facial Plastic & Reconstructive Surgery (ABFPRS). I know that Dr. Sturm-O’Brien shares the same commitment to the highest standard of patient care and surgical skill that has been the hallmark of our facial plastic surgery practice here in Houston. With the significant growth in aesthetic procedures, particularly for patients wanting to maintain their youthful appearance at an earlier age, she is passionate about working with every patient to tailor the most effective method --- whether it is surgical or non-surgical --- to help them achieve their desired results for facial rejuvenation. In addition to advanced training in facial plastic surgical techniques for Rhinoplasty, Facelift and Blepharoplasty, Dr. Sturm-O’Brien has extensive training and expertise in non-surgical modalities for facial rejuvenation including, advanced laser techniques such as: Ulthera, Thermage and Fraxel. Her expertise also applies to laser treatment of birthmarks, unsightly veins, tattoo and laser hair removal. Patients can make an appointment for consultation with Dr. Sturm-O'Brien by calling 713/526-5665. Please join me and the entire FPSA staff in welcoming, Dr. Angela Sturm-O'Brien, to Facial Plastic Surgery Associates.